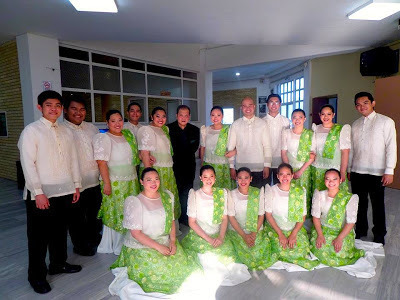 The De La Salle University Chorale won Gold in the Chamber Choir category of the 17th Antonio Vivaldi International Choir Festival, held in Karpenissi, Greece last June 27-30, 2013. The contest, a part of the Chorale's European tour, is the third competition the singing group has won top accolades in. Congratulations DLSU Chorale! Animo La Salle!